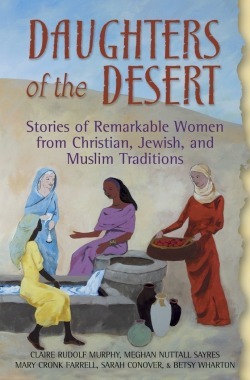 This groundbreaking collection of short stories brings to life the women—daring, brave, thoughtful, and wise—who played important and exciting roles in the early days of Judaism, Christianity, and Islam. The stories take an imaginative perspective, filling in between the lines of scripture, history and tradition, and offering role models of faith for young women today. Readers will meet eighteen women including Eve, Sarah, Hagar, Miriam, Esther, Mary Magdalene, Khadija and Aisha. This book seeks to provide you with practical help in teaching your children Christian values and fostering faith in everyday family life. 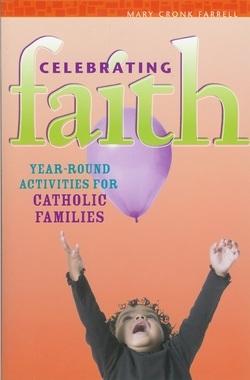 Chapters offer ways to celebrate the church’s liturgical year, as well as secular holidays. You will find simple explanations of the church seasons and major holy days. Scripture readings, simple prayers, rituals and activities are suggested throughout, as well as true stories from family life meant to inspire, encourage and offer food for thought.